Rosie is an older dog who loves her home and her owner, Paul. She enjoys playing and taking walks with him. One day, Paul gets very sick and can’t take her on a walk. He goes away in a big white van with flashing lights…and never returns. Rosie is taken to a shelter. Day after day, she waits for Paul to return and watches as brown dogs, white dogs, puppies and kittens are adopted. Won’t anyone take Rosie home? 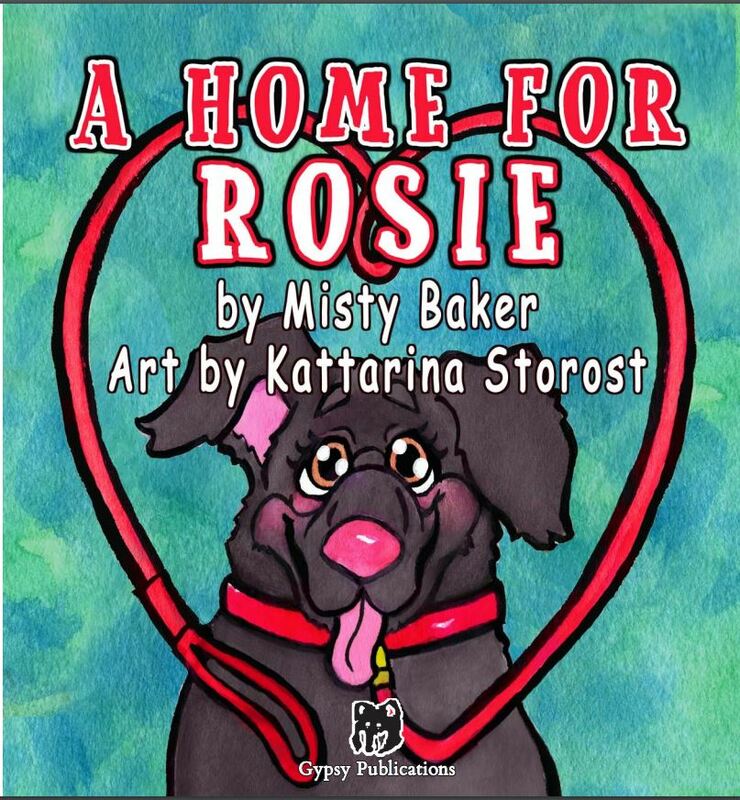 This story is inspired by the millions of older and special needs pets who are overlooked at adoption time. At the end is a special bonus feature of 5 real adoption stories!